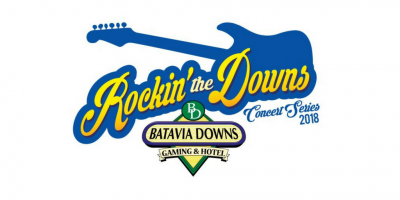 Rockin’ the Downs Presents— Grand Funk Railroad on Friday, June 29th, 2018 outside on the racetrack at Batavia Downs Gaming & Hotel! Doors at 4:00 PM, opening acts start at 5:30 PM. $10 for General Admission (Bring own chairs), $25 VIP (seating provided closer to the stage), $60 GA season pass for all 8 shows & $150 VIP season pass for all 8 shows. More info & tickets at BataviaConcerts.com.